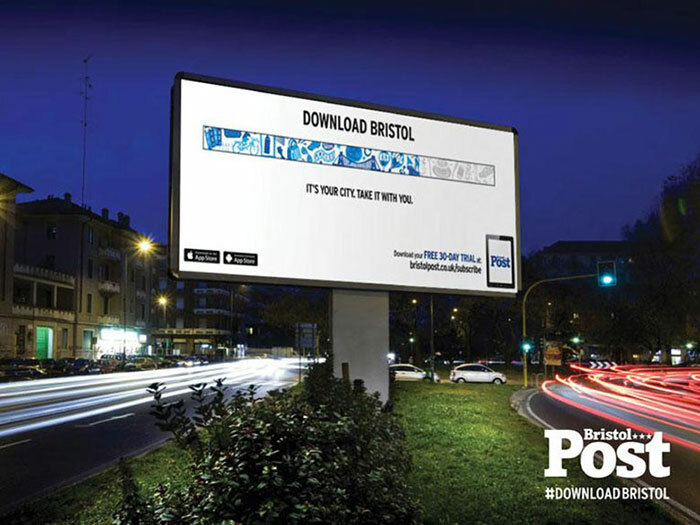 Bristol Post, via McCann, commissioned a collaboration between myself and fellow illustrators Jayde Perkin and Adam Travers to illustrate a series of icons for their Download Bristol campaign. We produced a series of illustrations that related to Bristol covering several key themes that regularly occur in local news. These were incorporated, by McCann's in-house design team, into a download arrow and bar shape, as well as used across a variety of online and printed media. Drawings created for a short animation explaining the various attributes of English Language Teaching.